The Amaro Sour from Brad Thomas Parsons “Amaro: The Spirited World of Bittersweet, Herbal Liqueurs with Cocktails, Recipes, and Formulas” is an exciting play on the whiskey sour. 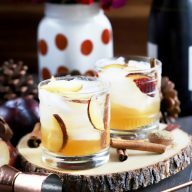 It’s no wonder Amaro is the new trend in cocktails right now! It’s a little funny considering all that time I spent in Italy and how popular the aperitif is there. Granted, I was not quite into the cocktail obsession that I am now – nor did I have the funds for it. Now I feel like I’ve had my eyes opened to a whole other flavor profile to use in cocktails and I am swooning over it. 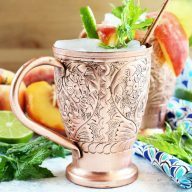 The collection of perfectly balanced recipes in Amaro: The Spirited World of Bittersweet, Herbal Liqueurs with Cocktails, Recipes, and Formulas really took me by surprise. Rarely do I get my hands on a cocktail book and immediately try out a handful of recipes. Usually it’s a slow read through the entire thing, a first recipe and I’ll travel back to it every so often for a new cocktail to fall in love with. As soon as I tried amaro on its own, I knew I had to try it in as many cocktails as I could to fully grasp it’s depth and flexibility. 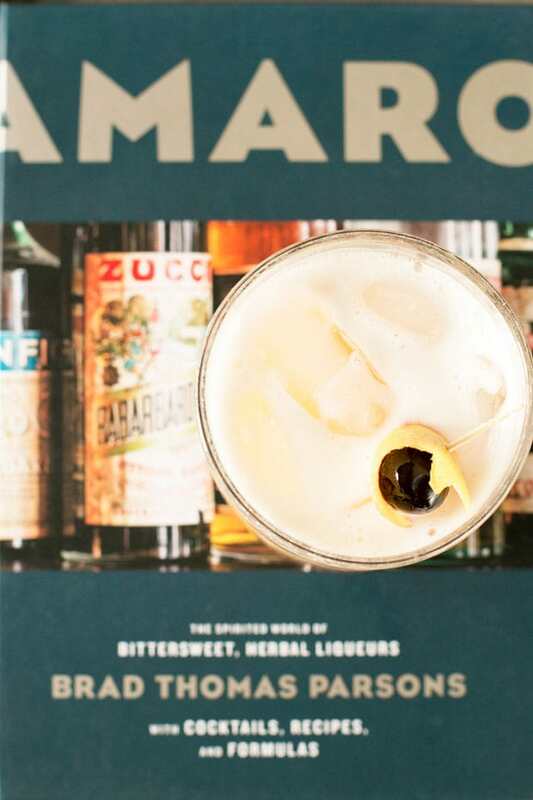 This cocktail book takes a deep dive into amaro and bitters that appeal to the cocktail novice and expert alike. 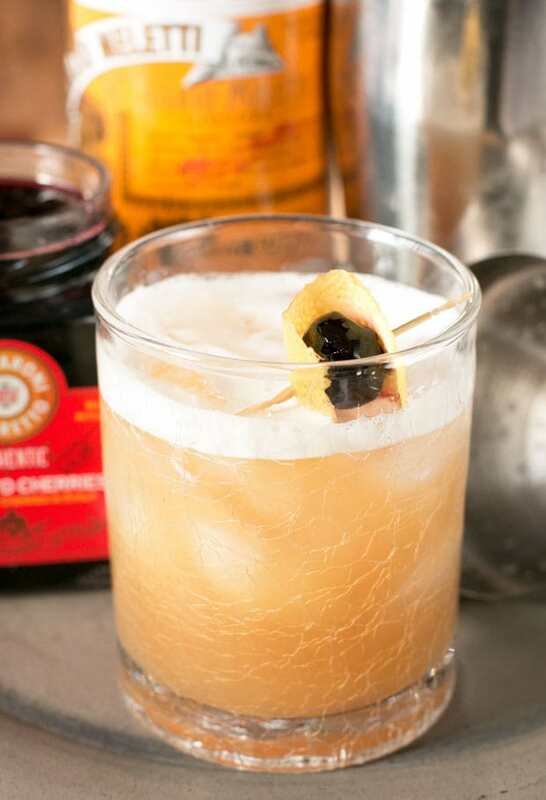 With simple, approachable cocktails such as the Amaro Sour seen here, it’s the perfect introduction to amaro. You can even learn how to make your own amaro if you are feeling particularly adventurous! I might be taking a pass on that during this insane holiday season. Instead I’ll kick back with an Amaro Sour, or just a touch of Amaro neat to kick off all my holiday celebrations! Disclosure: I received this book from Blogging for Books in exchange for an honest review. Check out the link below the recipe to purchase the book for yourself. "Mixing up my boozy and sugary analogies, amaro and bourbon comes close to topping the classic pairing of peanut butter and chocolate. It isn’t surprising that many American bartenders embracing the use of amaro in cocktails will reach for a classic American spirit like bourbon to pair it with. 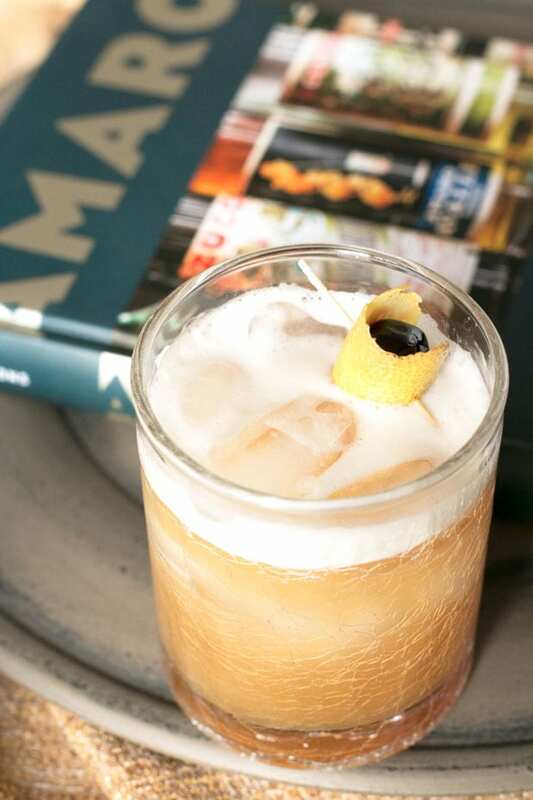 The amaro sour template allows you to mix and match your bourbon with amaro. I recommend complementing the bourbon with a lighter, user-friendly, gateway amaro like Amaro Lucano, Luxardo Amaro Abano, or Averna rather than going to the dark end of the bracingly medicinal spectrum. 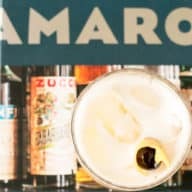 Portland bartender Jeffrey Morgenthaler makes the self-proclaimed “best amaretto sour in the world,” and I—along with legions of bartenders—agree with him. It’s his updated specs that are on display here, swapping the amaretto for amaro. I like this served with a frothy head on the rocks, but you can also try it served up in a chilled coupe glass." Combine all the ingredients except the garnish in a cocktail shaker and dry shake (without ice) for at least 10 seconds to fully incorporate the egg white. 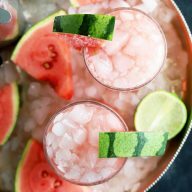 Add ice and continue shaking until chilled and strain into a double old-fashioned glass filled with ice. Garnish with the lemon zest and cocktail cherry. Reprinted with permission from Amaro: The Spirited World of Bittersweet, Herbal Liqueurs with Cocktails, Recipes, and Formulas by Brad Thomas Parsons, copyright © 2016. Published by Ten Speed Press, an imprint of Penguin Random House LLC. Click below to buy the book! 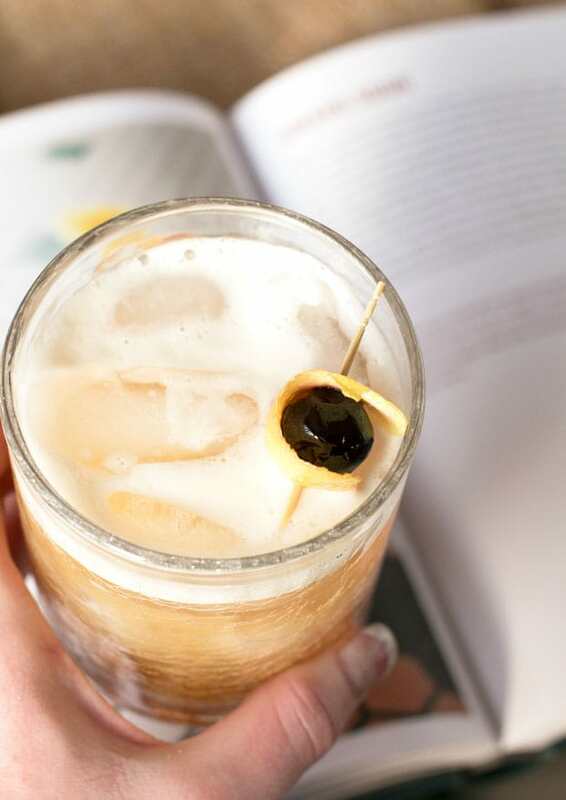 Pin this Amaro Sour recipe for later! I LOVE a good amaretto sour! !